Cool Touch – instant supply of cooled, hot and carbonated water. 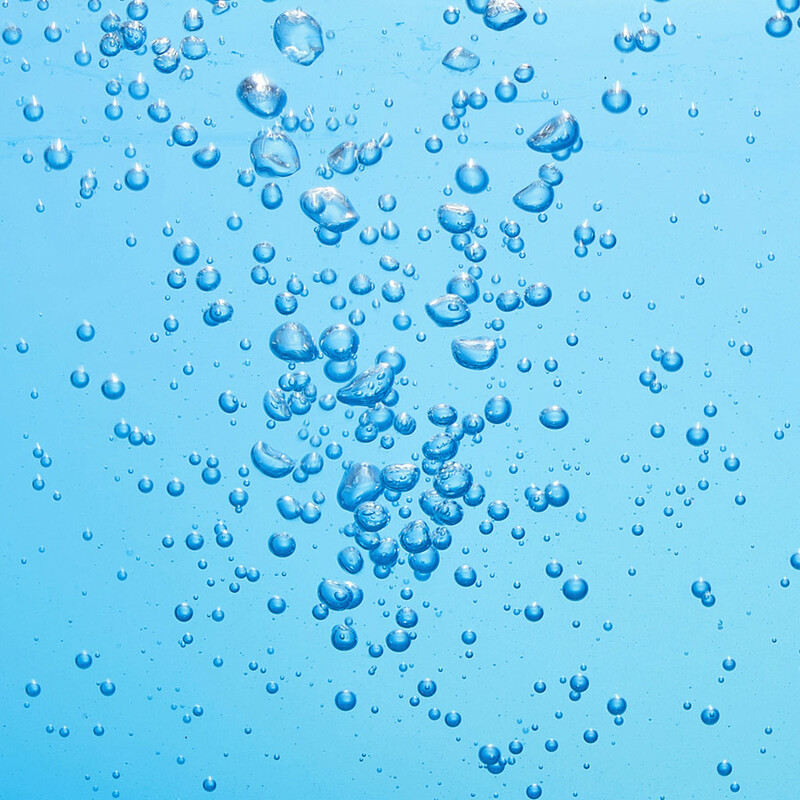 COOL TOUCH devices provide carbonated water (CO2), cold (10°C), hot (92°C) and ambient water. The COOL TOUCH equipment can provide various combinations, for instance, CARBO, COLD, HOT (carbonated, cold, hot) or COLD, AMBIENT, HOT (cold, ambient, hot). COOL TOUCH provides instant access to marvellously sparkling carbonated water. The COOL TOUCH equipment is fitted with a flow carbonation saturation tank to produce carbonated water of outstanding taste and quality. Carbonated water has a positive effect on the human body, as it reduces appetite, alleviates digestion, cleans the organism, and helps absorb nutrients.